The Community Advisory Committee (CAC) and the Youth Advisory Group (YAG) provide advice to the Commission on its work. CAC and YAG members have a range of experiences, including lived experience and expertise, education, forensics, drug and alcohol, veterans and disability across the community and government, non-government and private sectors. 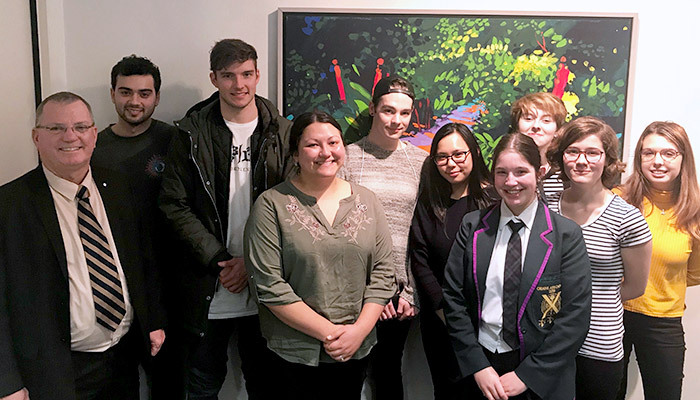 The Community Advisory Committee and the Youth Advisory Group play an important role in ensuring broad community representation from people with a passion for mental health and wellbeing. The SA Mental Health Strategic Plan 2017–2022 takes a whole-of-life, whole-of-community and whole-of-government approach to building, sustaining and strengthening the mental health and wellbeing of South Australians. The Commission ensures that, central to all its work, is the lived experience of people with mental illness; their families, carers and supporters.